These partners bring a new level of science and experience that will allow our clients to take advantage of the latest technology that the industry has to offer. Equigea is that partnership. This new company brings together three of the most prominent individuals in assisted equine reproduction, Dr. Phil Matthews, Dr. Cesare Galli, and Dr. Edward Squires. Each of the partners has over 30 years of experience and expertise in developing reproductive techniques and applying them in a commercial setting. 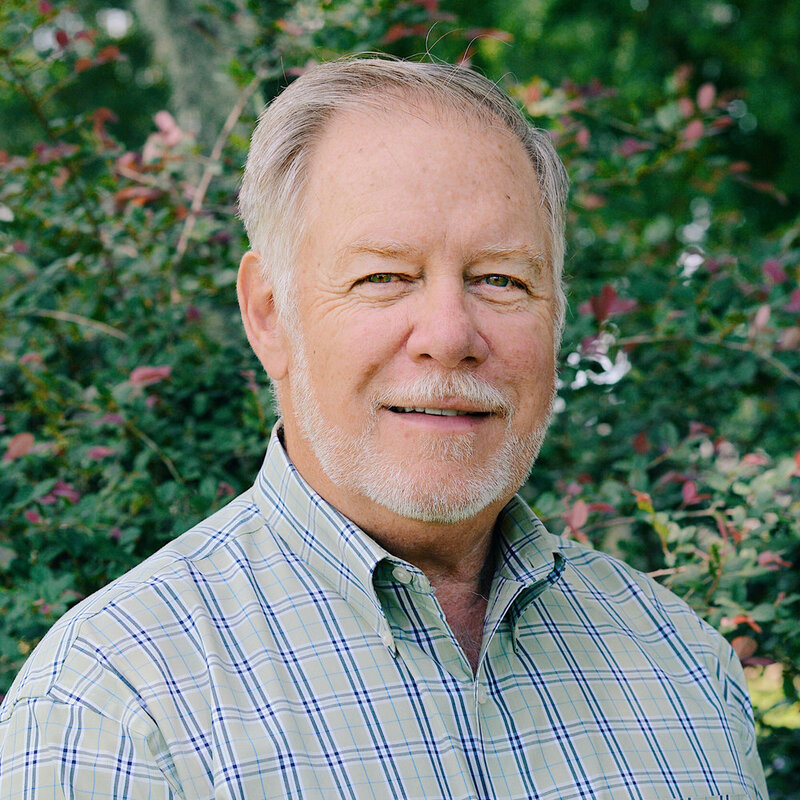 Dr. Ed Squires is a pioneer in equine reproductive techniques. Dr. Squires has had a storied career most recently at Gluck Equine Research Foundation at the University of Kentucky and before that at Colorado State University. The research focusing on mare reproduction by him and his team was extensive, publishing over 350 peer-reviewed articles and 20 chapters in textbooks. While at CSU he developed a team that produced the first foal from sperm injection in the USA and the first foal from a frozen embryo and frozen oocyte. He has lectured extensively to veterinarians, scientific groups and horse breeders in the United States and around the world. 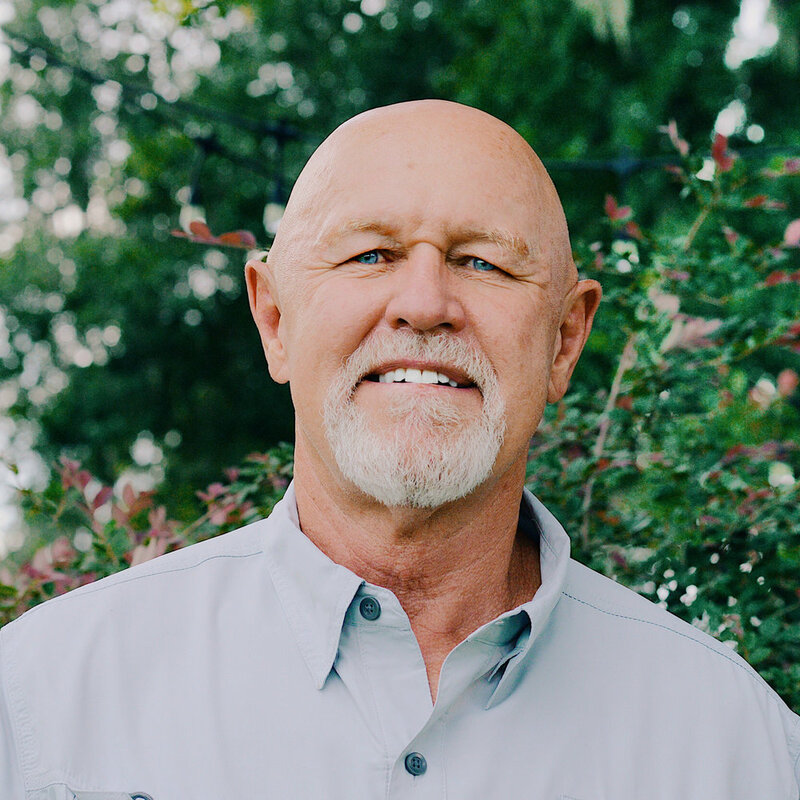 Dr. Phil Matthews graduated Colorado State Veterinary College in 1981. He became a partner with Peterson & Smith in 1984. From 1981 to 2005, Dr. Matthews managed a large ambulatory practice that specialized in reproduction and handled over 600 mares each year. In 1999, the Peterson & Smith Equine Reproduction opened, and Dr. Matthews has been the director of it since its inception. Cesare Galli brings to Equigea the knowledge and experience that has made his laboratory, Avantea, the most successful commercial veterinary in vitro facility in all of Europe. 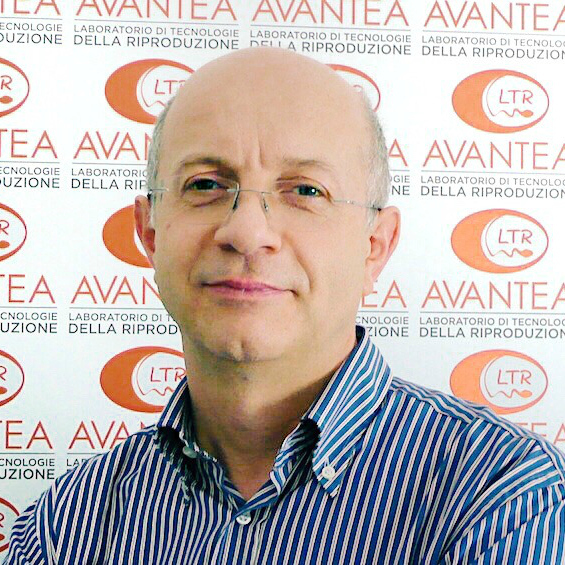 In 2008 Dr. Cesare Galli and his colleague Dr. Giovanna Lazzari established Avantea, a leading center for advanced reproductive technologies. Avantea is responsible for services including specialized training and seminars and research in the field of animal cloning and transgenesis for the creation of animal models for biomedical purposes. He currently holds a degree in Veterinary Medicine and finished his post-doctoral studies in Cambridge, UK. In 1999 he obtained the first bovine clone of an adult bull, and in 2003 the first equine clone in the world.